Humans are social beings - we are organized into various social groups, and we also perceive everyone and ourselves automatically as a member of a group. Our categorization skills help us to navigate in everyday life, predict what we can expect from the other. How do children learn to comprehend this complex social world? What are the characteristics to distinguish and when do they start to separate the different social categories, what role does all this have on further acquaintances? How do the members of a social group pass on the accumulated knowledge over time? 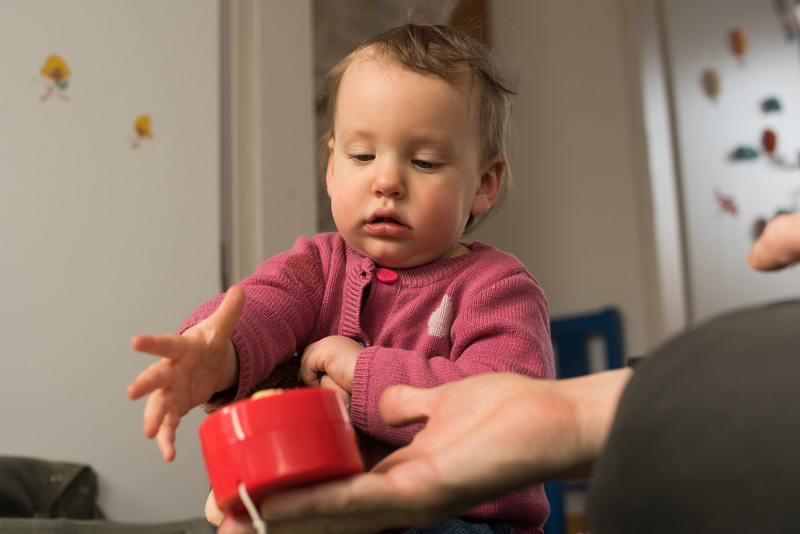 How does a toddler learn from the members of their community? By being able to represent social categories, we can also find out who shares our own cultural knowledge, patterns of behavior in our own culture with us, thus inferring to what extent our knowledge of the world may be overlapping. 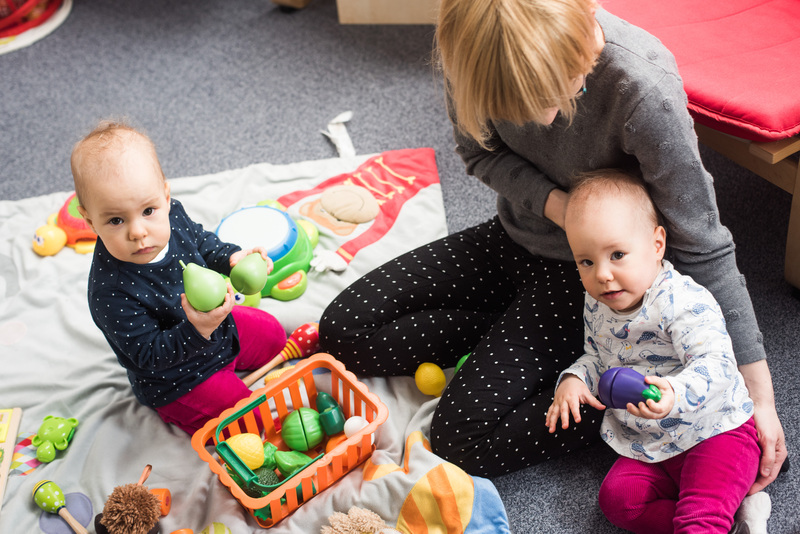 For example, babies prefer to learn from a person who can convey culturally relevant and useful knowledge so they can become a "full" member of their culture. 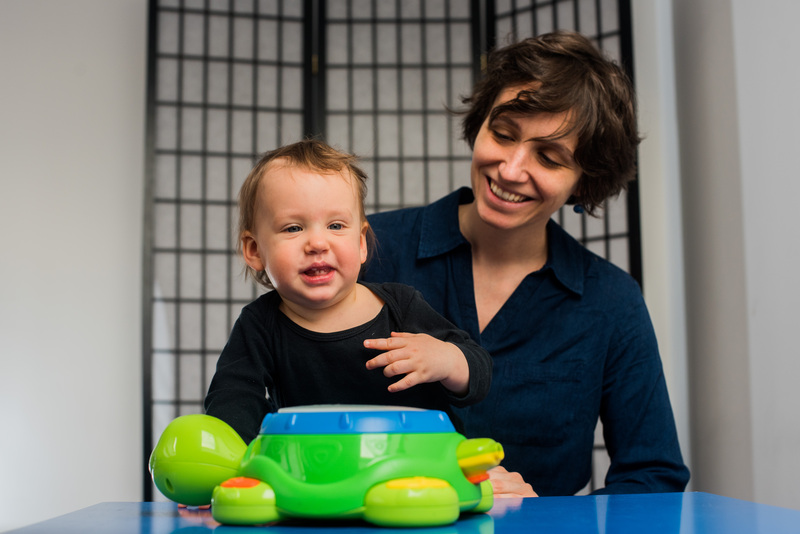 What other factors help babies so early to learn so much from the world and culture around them? In this study we investigate whether children pay more attention to the race or the behavior of the other person when trying to make judgments about their group membership. Four-year-olds do not learn from just anyone. Our results show that when it comes to learning culturally defined tool functions, children rely more on the behavior of a native speaking model, as opposed to a person who speaks a foreign language: they only form mutually exclusive tool – function relations if the source of information belongs to the own cultural group. Kis A, Gergely A, Galambos Á, Abdai J, Gombos F, Bódizs R, Topál J. (2017). Sleep macrostructure is modulated by positive and negative social experience in adult pet dogs. Proc. R. Soc. B, 284: 20171883.